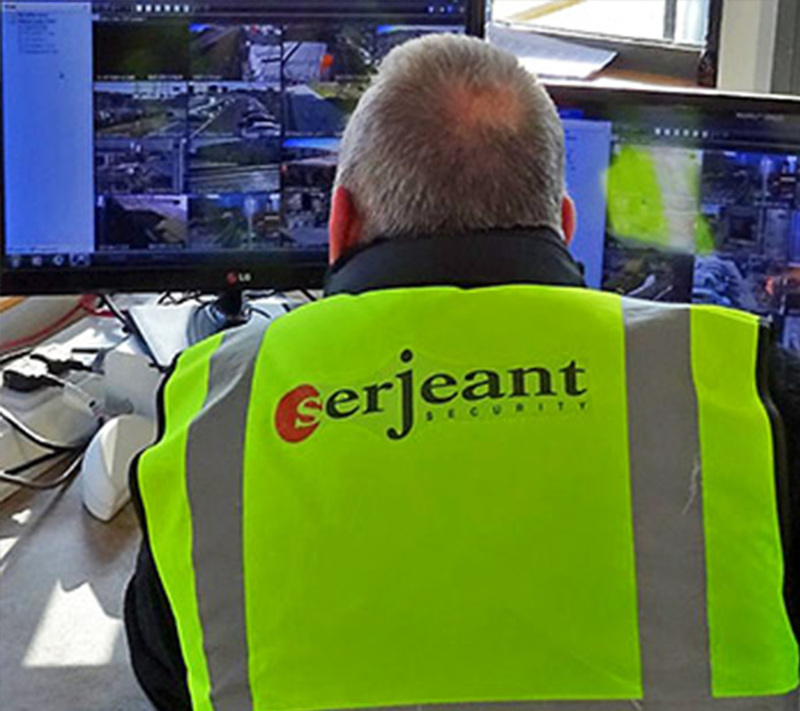 The Serjeant manned guarding service has been specifically designed for the construction, commercial & corporate sectors. 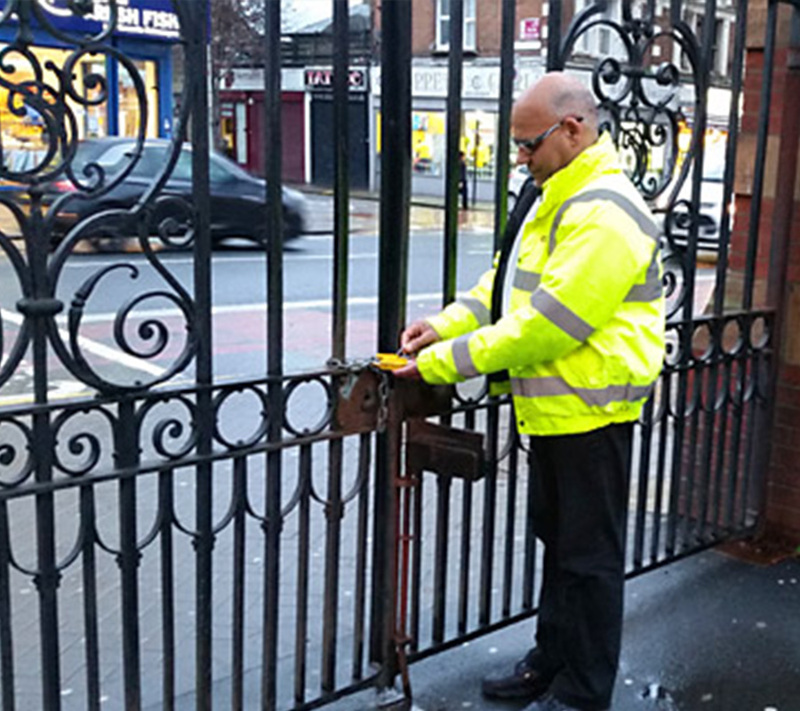 We provide manned guarding in Kent and London and have the best guards in the industry waiting to work to protect your business. K9 dog units (or Canine dog units) are specialist dog & handler teams trained to the highest standards for the security industry. 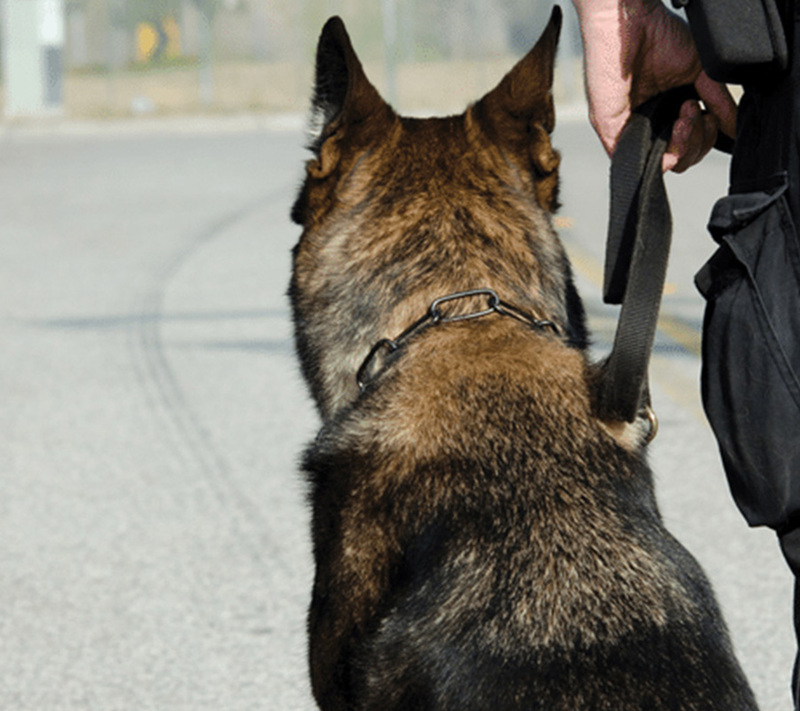 Using dogs for security is one of the most effective ways to prevent, detect and protect your business premises. 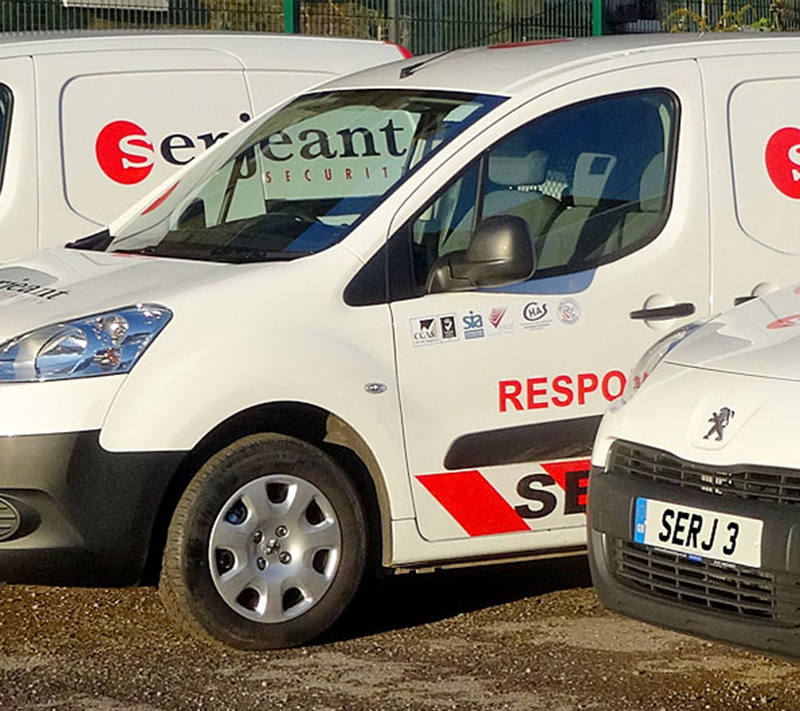 Alarm Response Security personnel work 24/7 and will respond to all alarm activations, evaluate the situation, liaise with the police, your alarm company and repair contractors, and will remain on site until the system is reset and the premises secure. Our events security officers are trained to the highest standards, and we’ve have supplied many events in and around London. 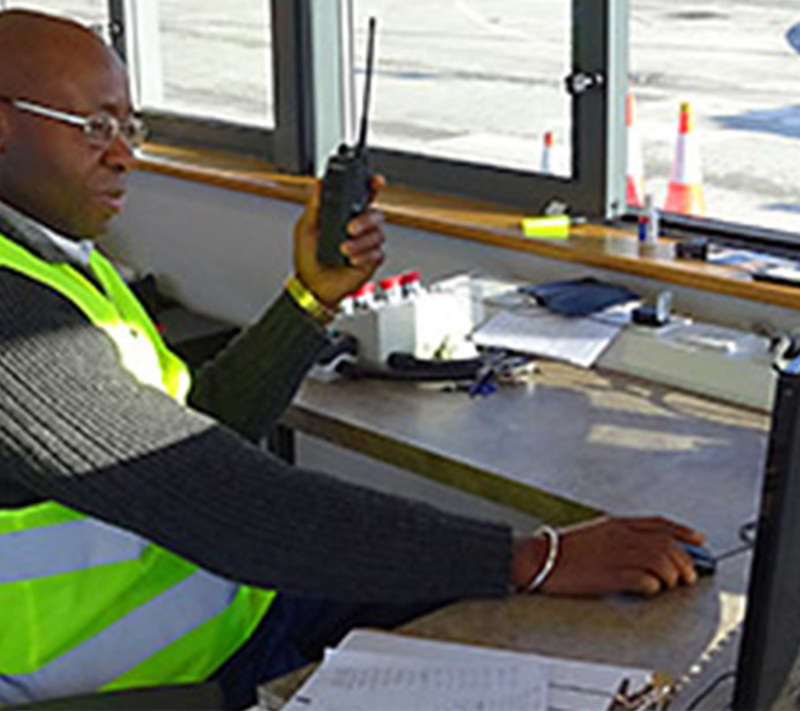 We not only work to guarantee the smooth running of an event, we’re also experienced with all aspects of security. 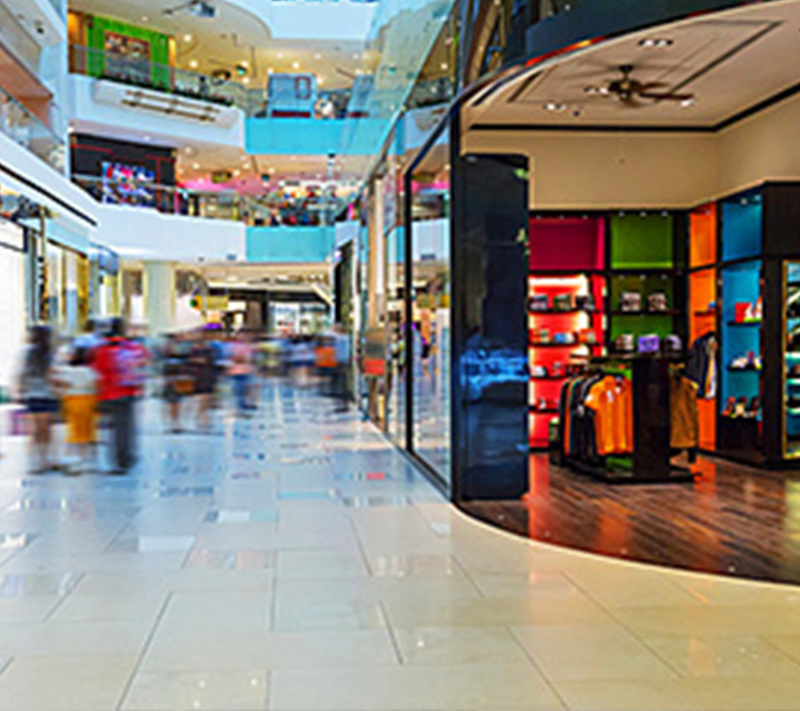 Retail Security is the deterrent presence of professional uniformed security staff prevent theft and stock losses from shopping Centers, precincts, shops and warehouses as well as providing first aid cover, fire warden role and on site customer information service. 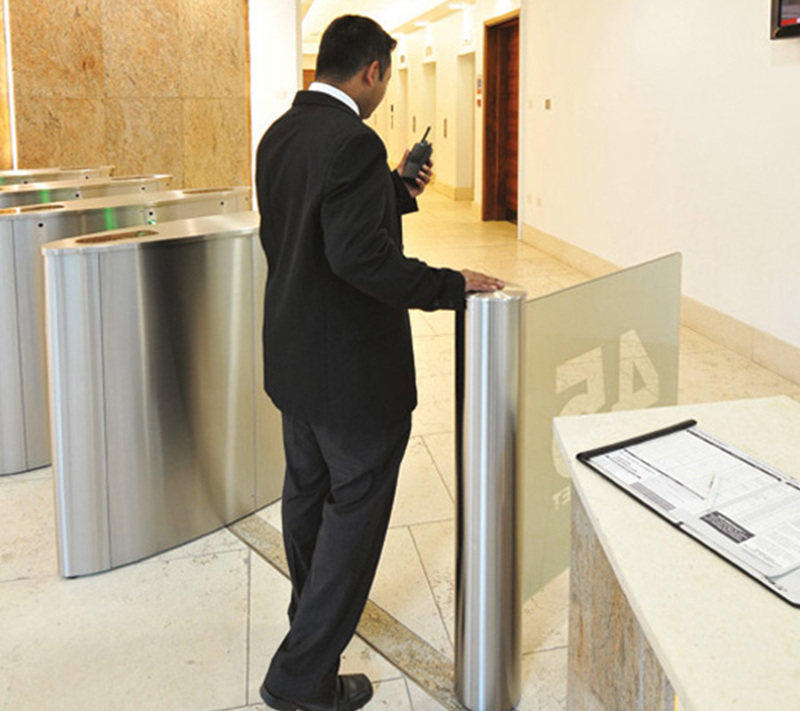 We offer a complete package of facilities & Contract Security Management services, ensuring your workplace runs as smoothly as possible. We cover all aspects of your security requirements but can outsource any requirements that you may need. We have an extensive network of highly motivated, experienced and knowledgeable associates, most of whom are former senior Metropolitan police officers and Special Forces personnel who are experts in their field and bring an in-depth understanding and practical application of their skills to ensure we are able to protect what is most important to you. The design, installation and maintenance of complete systems, or upgrades to existing systems are part of our total service to customers. 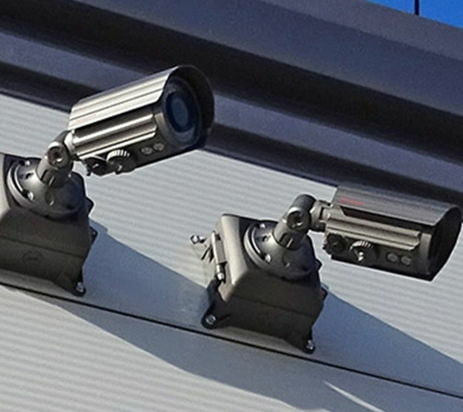 Perimeter protection, door entry systems and intercoms, access control, fire alarms and CCTV – individually or in combination – can provide cost-effective solutions to many security situations.